Just a quick post to let you know what we're up to! Sadly our vision is changed about Battalion 1944 for now... The game has a lot of potential, but has a lot of stuff to fix. Reminder, it's still in Early Access. For now we will not be playing battalion 1944 actively. 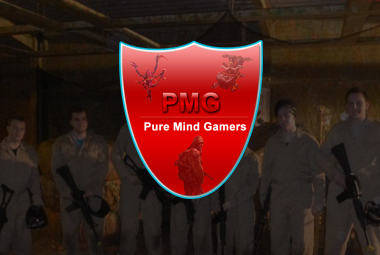 Also... we continued to develop our website pmgamers.nl! Currently we're working hard on the forums. Do not expect a lot of *functions* within the forums. Our plan is to keep it easy and small for now. In the future we will extend the forums with BBCODES. BBCODES will let you allow to bold your text or just add your youtube video to the forums. 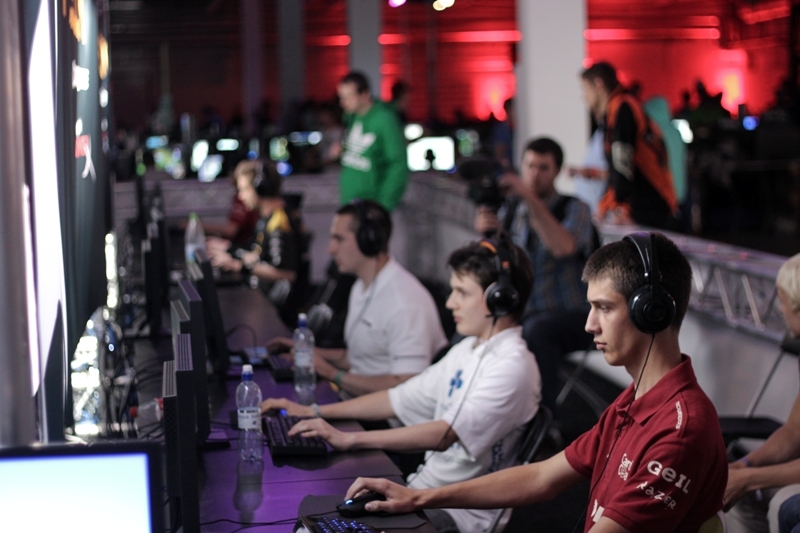 That was just a quick update... We're still looking for gaming teams to join PMGamers. We would support the teams where we can. For who remembers us... We're developing PMGamers.nl once again! Do you got ideas for our site? Do you have ideas for the community? Let us know on steam community forum!.